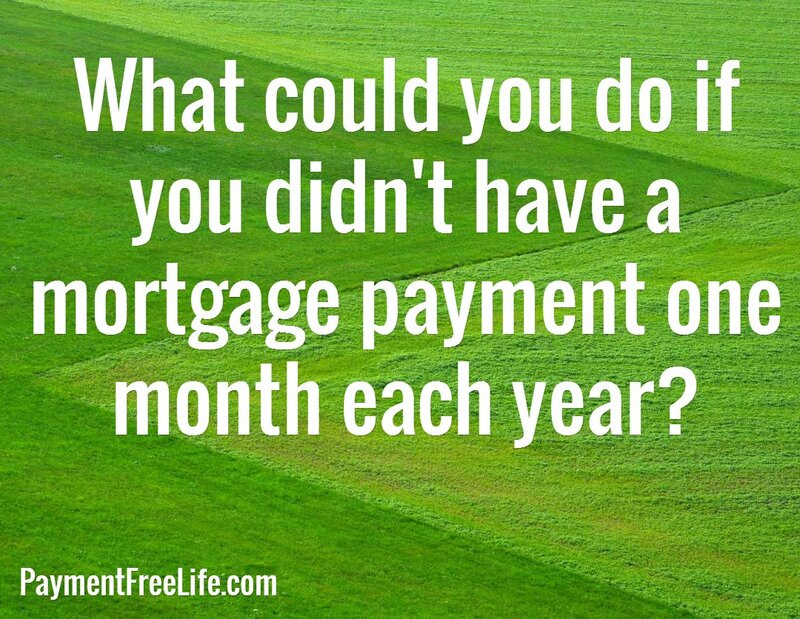 What if you didn’t have a mortgage or rent payment this month? My husband and I have been using the 28 day budget since November of last year. It has made cash flow planning so much easier since we get paid every two weeks. No worrying about what to do when we get three paychecks in a month. No more worrying about how to budget for groceries if there is an extra few days in the month. I really like the plan, but I love it now. Our September budget runs from September 3 to September 30. Our mortgage is due on the 1st of the month. That means that in the September budget, there is no mortgage payment due. Over the past ten months, we’ve seen other expenses fall out of the budget range. It was nice the month that our utilities dropped off the budget since those are a fairly large expense. Making a budget without a mortgage payment did two things for us. First, that gave us a LOT of extra money to throw at the debt snowball. That $1,900 is going to make a huge dent in the HELOC we are currently paying off. POW! More importantly, it made me see what our budget could look like when we are finally 100% debt free, when we no longer have a mortgage payment. 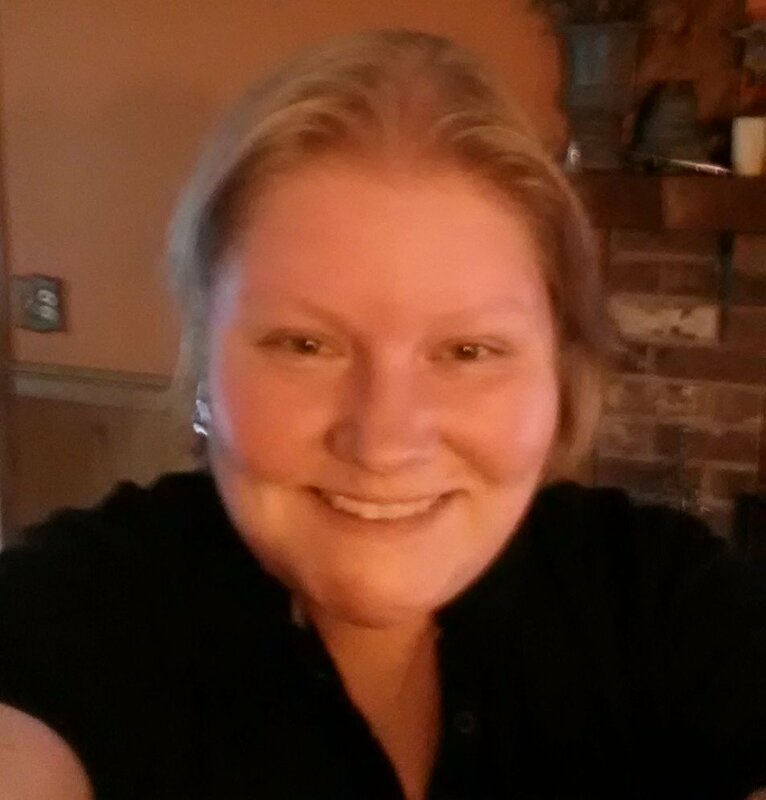 Seeing that budget gave me renewed drive to keep pressing on and get our debt paid off. If I wasn’t sure about the 28 day budget before, I am now a true believer. What would you do if you didn’t have a mortgage or rent payment one month each year?